As some of you might know, I recently sold my '03 Level II to pay for my wedding next month. I have a bunch of brand new parts that I have never installed. Is the AAL for just one side? Or is it two springs? Its for both sides. I bought that and the shackles at the same time to get rid of the stacked blocks, but ended up selling the truck first. Do you still have this, and if so, does it have the brackets to fit the 31 spline axle? 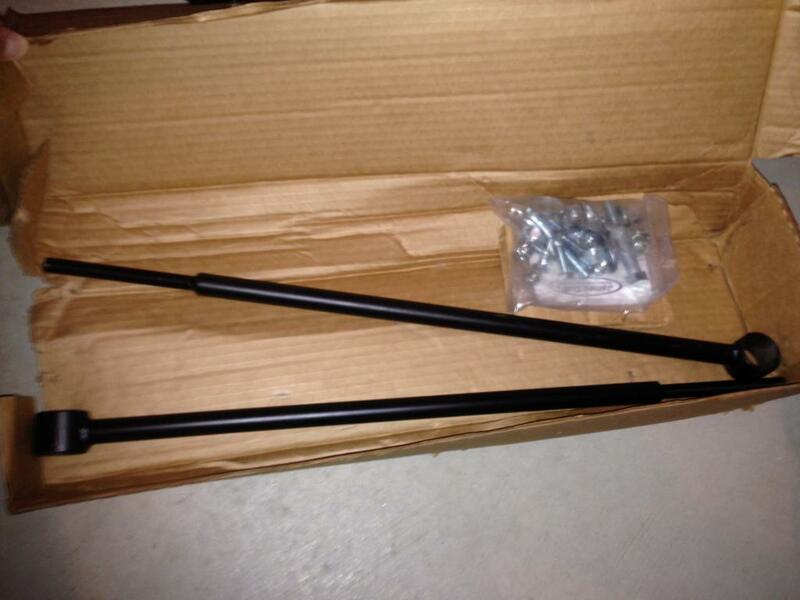 is the AAL the long or short length spring kit? Also, what amount of lift does it provide 2 or 3 inches? I believe its the short kit. It's the leaf that goes at the bottom of the pack I'm pretty sure. I think it can provide 2-3" depending on what holes you use on the brackets. As for the traction bars, when I was moving stuff around, somehow the brackets got separated from the actual bars, so until I can locate the brackets I wouldn't be able to sell the traction bars since they're pretty useless haha. Guess I'll just buy the ones from Duff. Thanks. 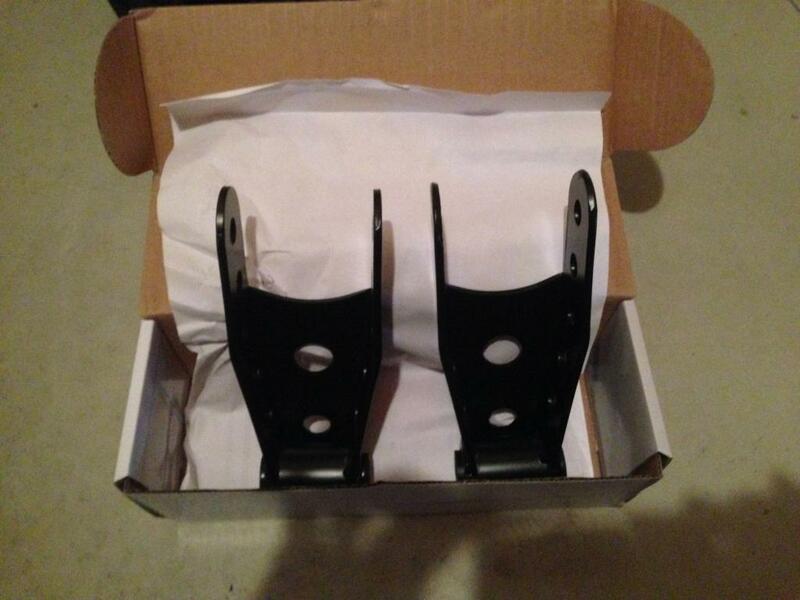 Let me know if you can't find the traction bar brackets I have a spare set. Maybe we can work out a deal here... I just don't want to get destroyed on shipping since I'd have to "piece" the kit together from both of you. Do you have all of the brackets, Mike? And they're for the 31-spline axle? Maybe we can work out a deal here... I just don't want to get destroyed on shipping since I'd have to "piece" the kit together from both of you. Do you have all of the brackets, Mike? And they're for the 31-spline axle? Lol.. If Tim has the bars and all of the hardware, and you have the brackets, that should be all I need, right? Y'all give me some prices for what you have and let's go from there. 71037. Or 71111 if it's any cheaper. From what I've read on here, the add-a-leaf kit with the shackles and factory block, should raise the rear high enough to match a front Superlift kit correct? If so, then I'm interested for sure. You're a 4x4 so you should have a stock 2.5" block. If you do the AAL (1-2") and the shackles (1-2") you should be good. 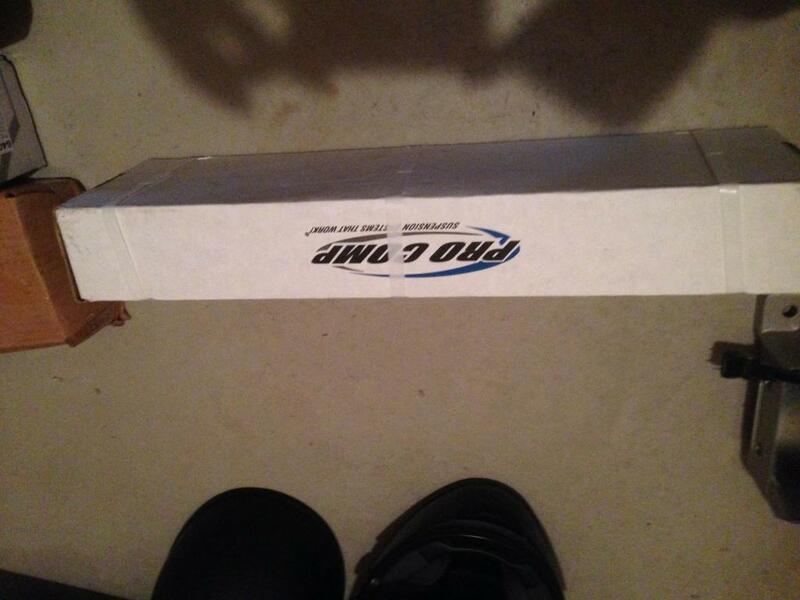 If you still need more height.. go get explorer leaf springs for another 1-2".